A wide range of sewing threads can be used, with the GG0328-1 being able to sew with up-to size 20* synthetic thread (or size 30 cotton thread) + V46, V69, V92 & V138* bonded nylon heavy duty threads etc. 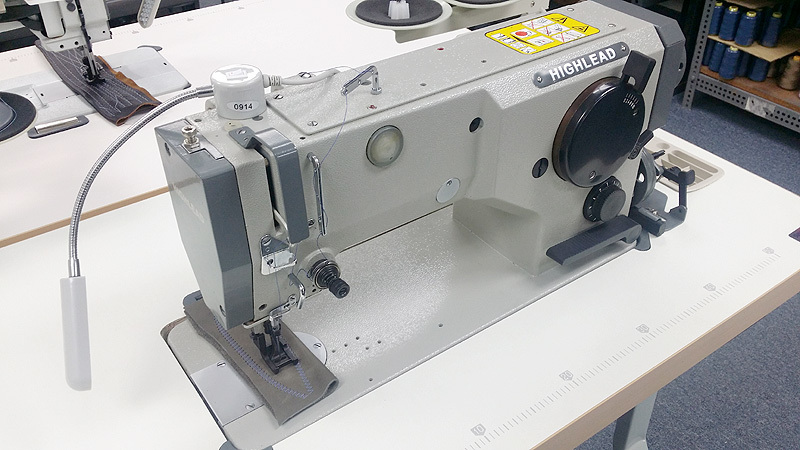 If you are not familiar with HIGHLEAD yet, it is a "TIER 1" Chinese manufacturer with ISO-9001 quality standards, a winner of multiple quality manufacturing awards and a contractor for MITSUBISHI Automation. This is a GOOD, QUALITY sewing machine brand with many years of proven track record in the American market.